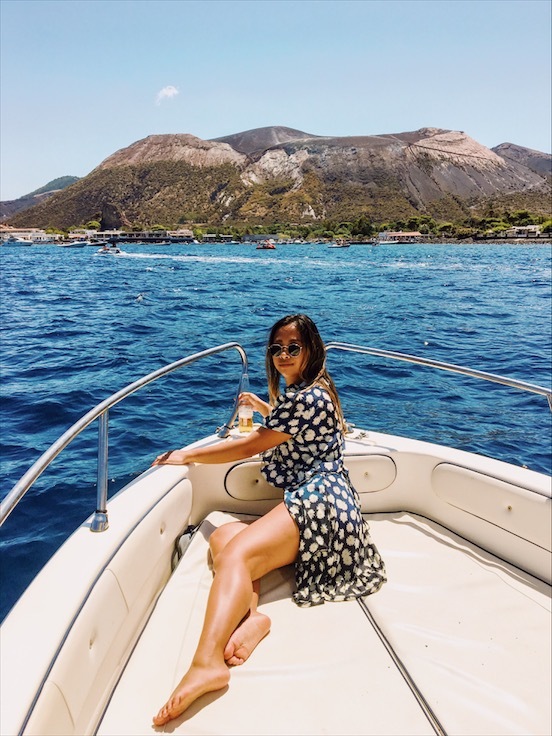 These are my Summer dress picks if you're packing for some travelling in the sun. Europe has finally defrosted and the sun has come out. A comfortable and equally as beautiful summer dress will be perfect for your travel diaries. We all love a holiday shop before we take off and visit another country.